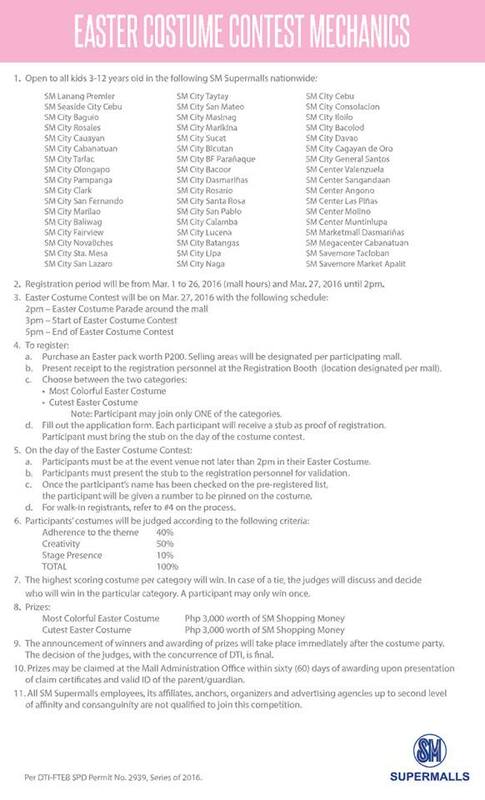 Fun filled Easter events in Naga for this year! Check out the following activities for your long weekend. 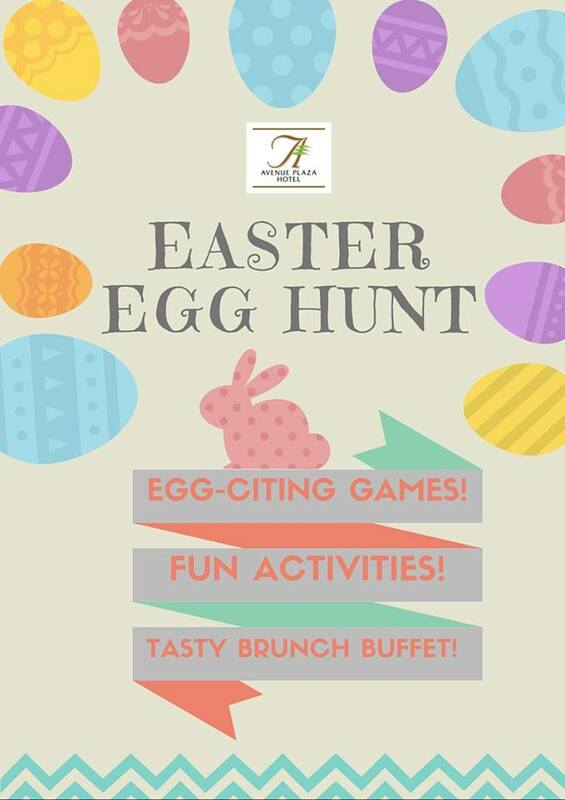 If you've got no plans for the coming Lenten season, Avenue Plaza Hotel has something for you and your kids. 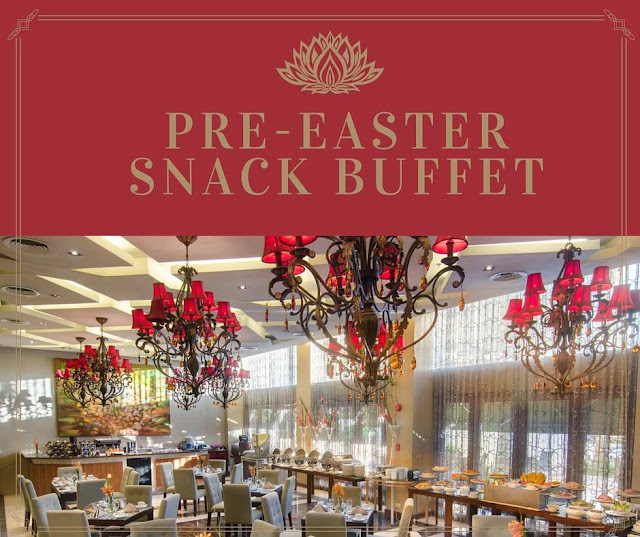 Indulge on a delicious snack feast perfect for the kids and kids at heart plus your kids SWIM FOR FREE! 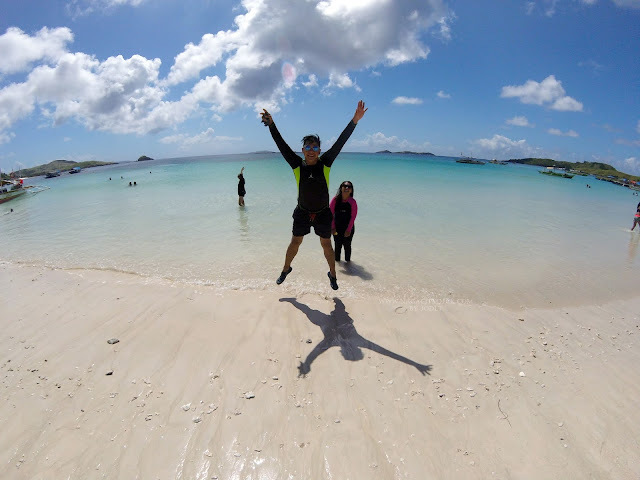 Make your break worthwhile and fun! 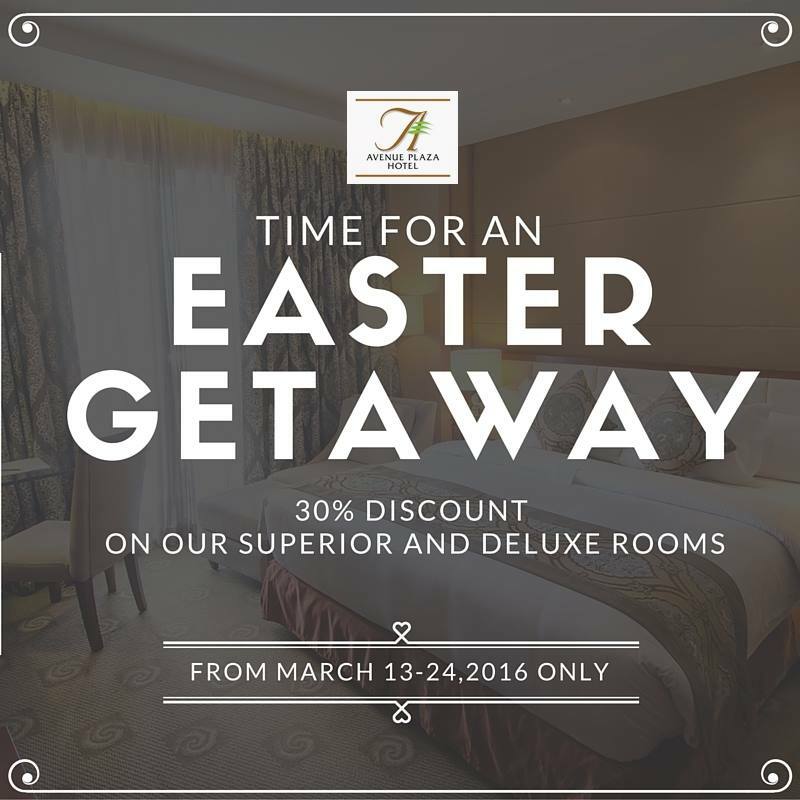 Available from March 24-26 only! For table reservations, call 473 9999. 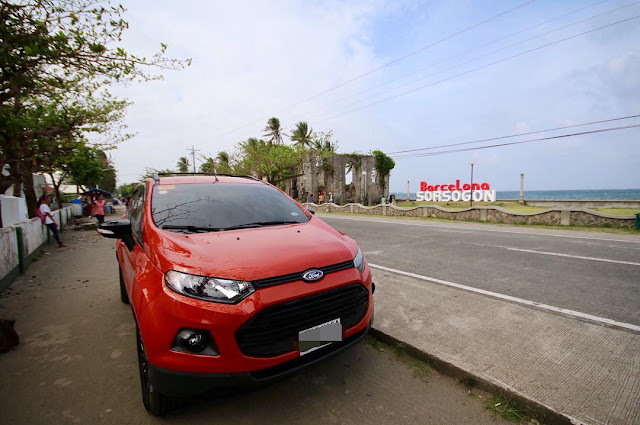 Take your family to a meaningful escapade and spend a meditative time and bond with loved ones. 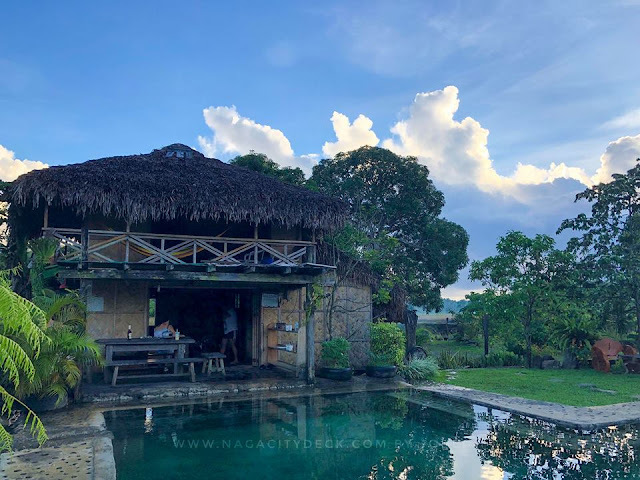 Feel free to call this your home for the Lenten season. 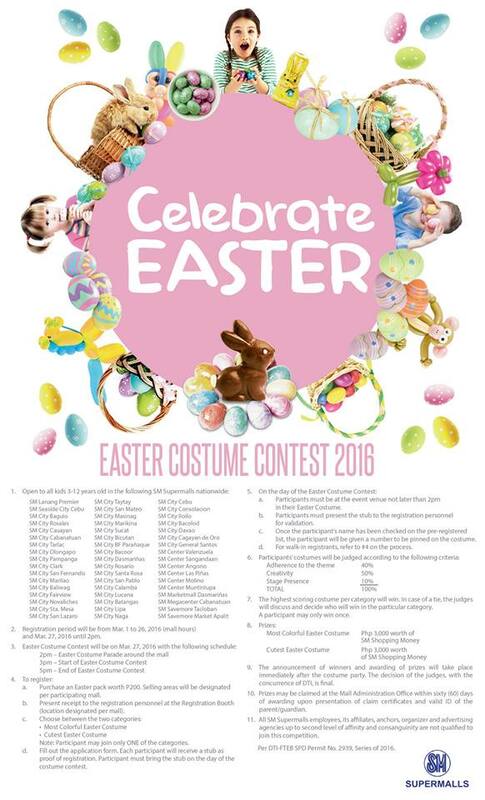 Let the EASTER EGG-CITEMENT of your kids be felt this coming Easter Sunday! Enjoy an enticing brunch buffet while your kids delight in our joyous activities. 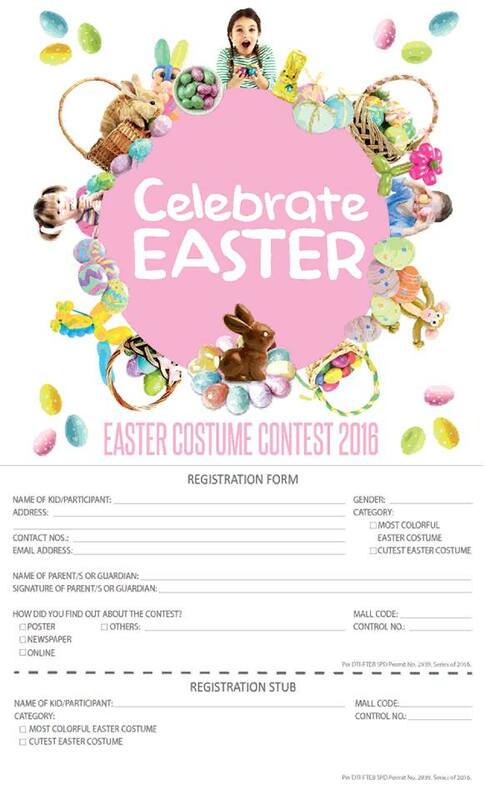 Celebrate Easter Costume Contest this March 27, 2016 at The Event Center of SM City Naga! Get your application form at The Event Center now!